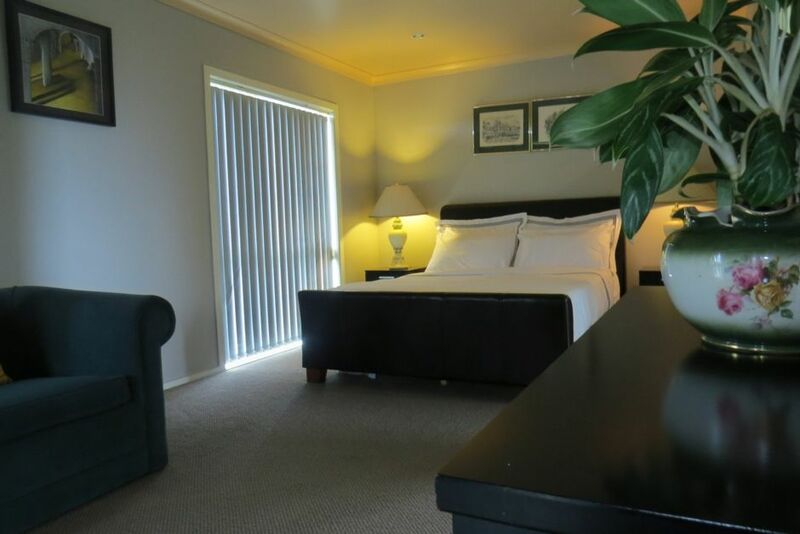 Located on the Seabird coast, Hauraki District. A one bedroom home stay cottage with sleeping for 4 persons offers travellers a place to rest and relax after a day’s travel or just to unwind for a weekend away .The Miranda Hot Springs is a popular attraction, with thermally heated fresh mineral water pools 5 min drive. Pukorokoro Miranda Shorebird Centre is an excellent stop to escape the city and have a look at some of New Zealand’s amazing bird life. Best bird-watching is two hours either side of high tide. The Seabird Coast is a popular attraction, home to up to 20,000 migratory seabirds and waders, rich in marine life, and an ideal spot for bird watching, picnics and fishing. Check in 2.00pm check out 10.00am (contact owner for alternative times / arrangements). • Offering a private stand-alone 1 bedroom Cottage (Wheel chair friendly) Sleeps 2- 4 people. (Other bed options by arrangements contact owner). • A double fold out couch in lounge. Looking forward to hosting you and your Family /Friends.